How’s this for a deal? Buy a classic Shure microphone, and get a sturdy studio mic boom plus a high-quality 10-foot XLR cable at a great low price. Shure SM7B: An all-time favorite, this dynamic cardioid microphone is renowned for its warm sound and minimal proximity effect. 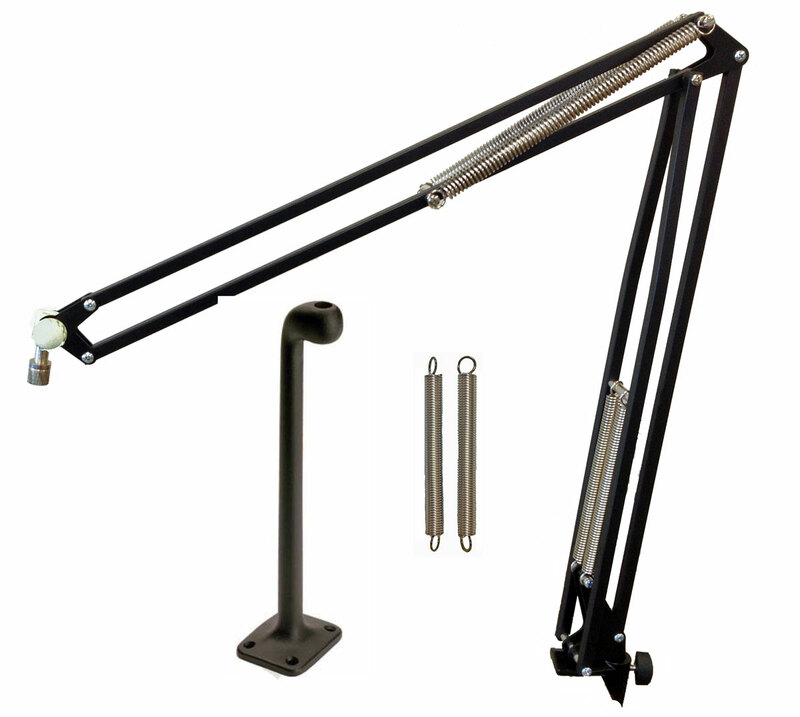 OC White PROBOOM-B: This black studio mic boom boasts a sturdy 41" arm and comes complete with a 12" riser for table-top mounting as well as two sets of upper springs to accommodate microphones of all weights and sizes. Proco AQ10: This 10-foot AmeriQuad XLR microphone cable features hum-bucking bi-wire geometry for superior low-noise performance and delivers crisp, clean, reliable sound.